In fact, you’ve probably heard it so many times, you may just take it for a given. After all, you’ve probably never heard anyone tell you the dangers of eating apples. 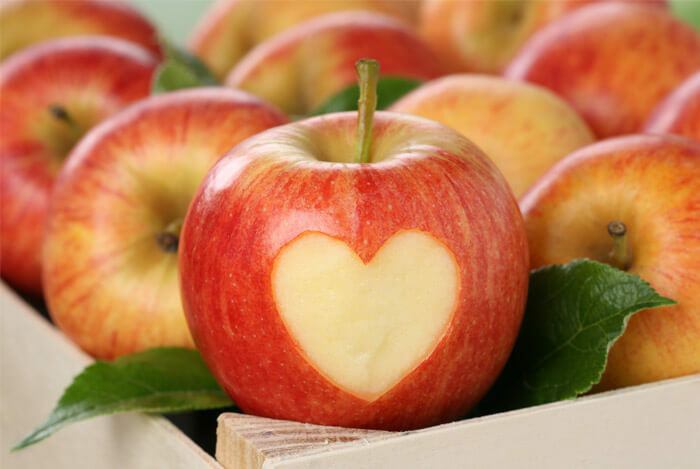 At first glance, the old saying may seem like a simple way for parents to get their kids to eat more fruit and fewer sweets, but there’s actually plenty of evidence backing up the ways apples are awesome for your health. 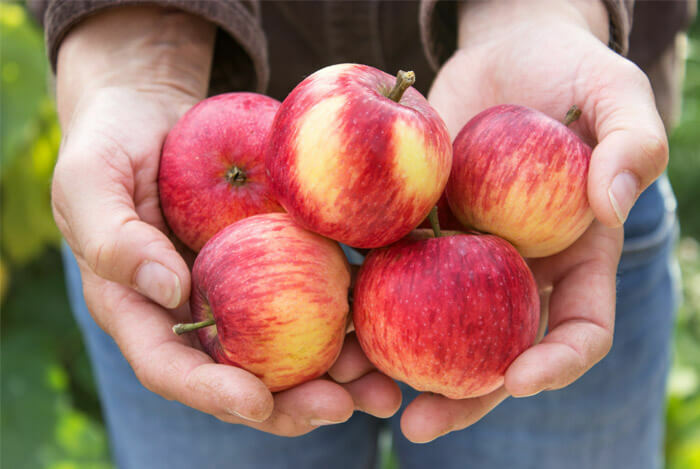 So let’s explore 12 of the health benefits of apples. Apples come in different shapes, sizes, and colors, and can be prepared in dozens of different ways. This has a lot to do with how nutritious and tasty they can be. Apples contain a class of compounds called phytochemicals, which are the primary reasons for the protective qualities of fruits and vegetables. Phytochemicals are plant compounds that help protect against chronic disease by inhibiting cell proliferation and regulating the immune and inflammatory response system. A study performed in 2004 by researchers from the USDA investigated over 100 foods to measure the concentration of antioxidants in each serving. Red Delicious and Granny Smith apples placed at number 12 and number 13 on the overall list. Apples are also great foods if you’re trying to get more fiber in your diet. One medium-sized apple contains around 4 g of soluble fiber, or 17% of your daily intake. Soluble fiber has known benefits in helping the friendly gut flora in your intestine. Considering all of this, it’s no wonder apples are associated with decreased risk of chronic disease. If you eat an apple a day (or two), a 2011 study shows you may reduce your risk of heart disease. Eating apples daily evidently lowers your cholesterol levels, as well as lowering two other markers associated with plaque build-up and inflammation in the walls of your arteries. 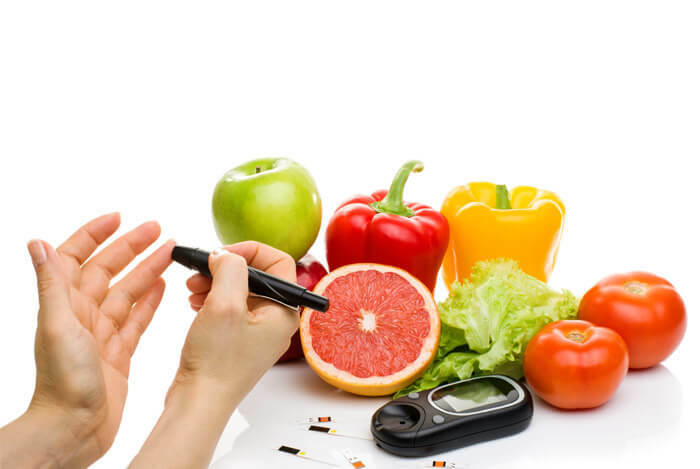 People with diabetes often have it rough when it comes to choosing the right foods for them. Because of the sugars found in them, diabetics are concerned about eating too much fruit. 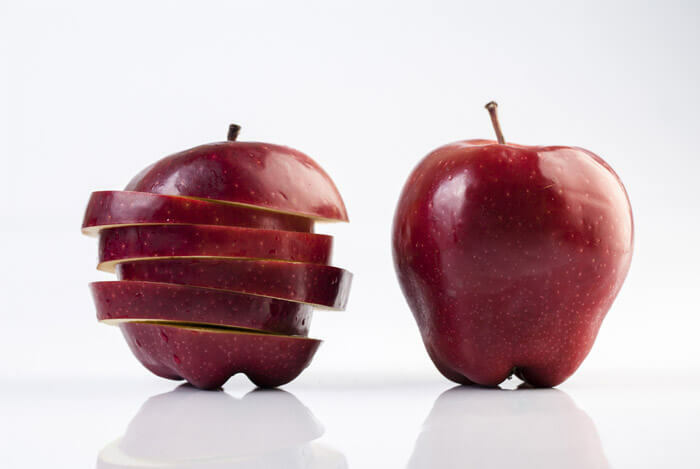 While apples aren’t suited to everyone with diabetes, they have been shown to reduce risk of getting diabetes. According to the Harvard Gazette, apples and other fruits with high antioxidant concentrations like berries and grapes are beneficial for reducing the risk of type 2 diabetes. “Our data further endorse current recommendations on increasing whole fruits, but not fruit juice, as a measure for diabetes prevention,” said Isao Muraki of the Department of Nutrition at Harvard School of Public Health. Because of the high nutrient content of apples, they’ve become more and more associated with reduced risk of various cancers. Cancer prevention studies on animals have found apples can help prevent colon cancer and reduce risk of non-Hodgkin’s lymphoma by 40%. This is largely attributed to the antioxidant called procyanidins found inside apples. A study titled “Does an apple a day keep the oncologist away?”, found that people who consumed 1 or more apples per day were at a lower risk of developing cancer, including a 20% lower risk of colorectal cancer and an 18% lower risk of breast cancer. Thanks to their flavonoid content, the American Association for Cancer Research concluded that the consumption of apples, can reduce your risk of developing pancreatic cancer by up to 23%. Because apples contain a considerable amount of both vitamin A and vitamin C, they can boost your immune system and even make your eyes stronger at night. Vitamin A strengthens your cornea, helping to decrease your risk of macular degeneration, and is even used in medicated eye drops to help keep dry eyes lubricated. Vitamin C is an antioxidant found in fruits and vegetables that has scientific evidence demonstrating how effective it is in lowering your risk of developing cataracts, slowing macular degeneration, and preventing loss of visual acuity. 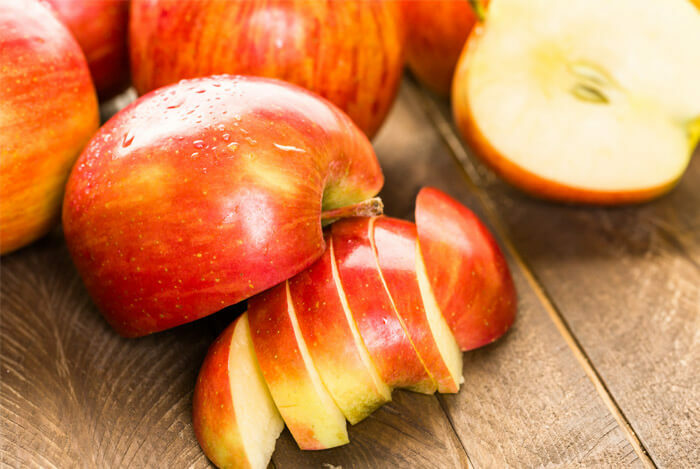 Because of how important these vitamins are for the health of your ocular blood vessels, eating apples is a sure way of keeping your vision sharp. After learning all these benefits, I’m sure you feel like I do – super pleased that apples are among the most popular fruits in the world. And like I mentioned earlier, you can find apples prepared in all sorts of ways. What’s your take on the benefits of apples? Have anything else you’d like to share? Let me know in the comments below!